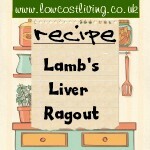 Recipes using cheap cuts of lamb. As with beef, cheap cuts are better cooked slowly. 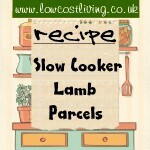 Slow cooker lamb parcels and simple to make and super tasty. Served with fresh greens and roast potatoes they make a wonderful Sunday Lunch. Irish Stew Recipe – another slow cook dish using a cheap cut of meat. 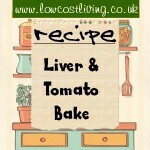 Traditional Lancashire Hot Pot Recipe. Uses a cheap cut of meat.